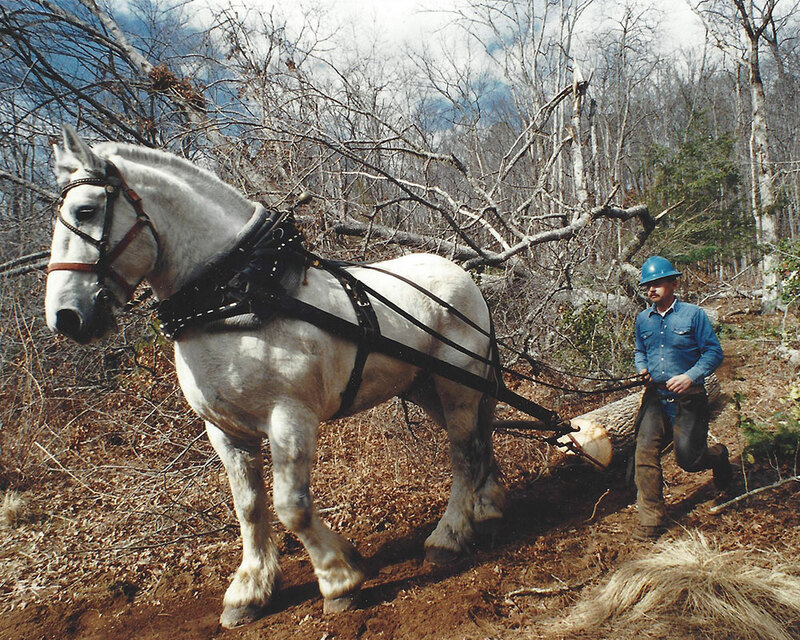 The Chattooga Conservancy is a grassroots conservation organization that formed in 1994 through the shared vision of citizens who came together to challenge the U.S. Forest Service’s intensive logging and road-building program then underway in the Chattooga River watershed’s three national forests. At that time, the Forest Service’s timber program consisted primarily of clearcutting the native hardwood forest, and then replacing it with pine plantations. Working as volunteers, the activist group filed appeals of many Forest Service road-building and timber harvesting proposals. 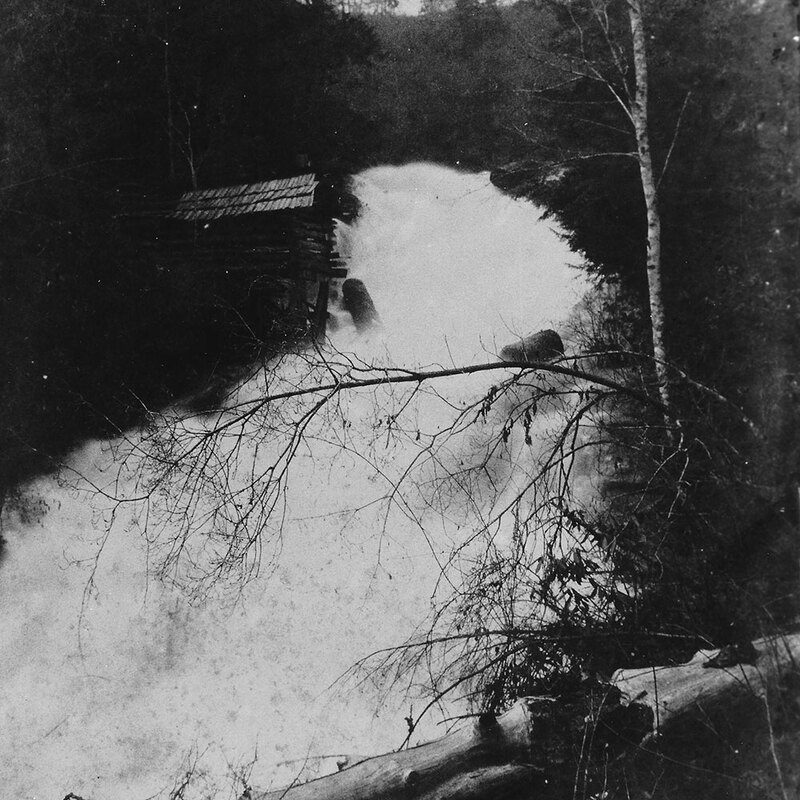 The group also rallied around their own plan, which requested that the Forest Service work to protect and restore the Chattooga watershed’s native ecosystem, while managing the watershed’s three national forests as a single ecological unit across state lines. The Chattooga River watershed provided the ideal place for implementing an ecosystem management approach to conservation, because 70% of the 190,000-acre watershed is publicly owned land that includes three separate national forests in three states: the Chattahoochee National Forest in northeast Georgia; the Sumter National Forest in northwest South Carolina; and, the Nantahala National Forest in western North Carolina. 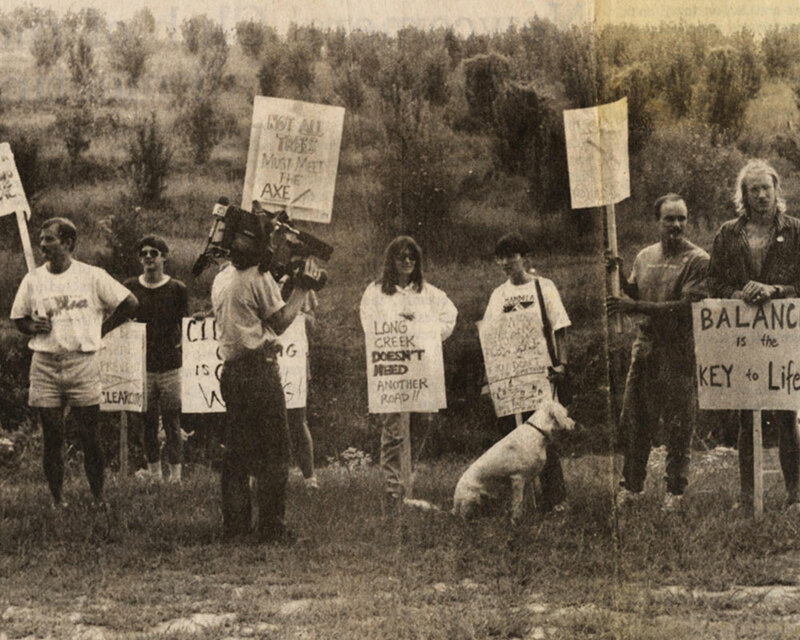 By 1995, the group had gained increasing momentum and support such that the organization obtained funds to hire staff and open an office in Clayton, GA. At that time the Chattooga Conservancy was called the “Chattooga River Watershed Coalition,” and over the next few years the organization played a pivotal role in the Forest Service’s ecosystem management project by providing much critical oversight and input. This helped advance a paradigm change in the Forest Service’s management philosophy, towards ecosystem management. The Chattooga Conservancy also worked with partners at Clemson University, The Conservation Fund, and the Southern Appalachian Forest Coalition to create the “Chattooga Conservation Plan,” which applied conservation biology and Geographic Information Systems to create one of the first watershed-scale restoration plans in the East. Since beginning staffed operations, the Chattooga Conservancy’s accomplishments have made us one of the most effective grassroots membership organizations in the Southern Appalachian Mountain bioregion. Our initial work can be credited with bringing about a major reduction in intensive timber harvesting and road-building on national forest lands in the Chattooga River watershed…and the work goes on. Today, the Chattooga Conservancy’s programs are widely diversified to address public land management issues, private land conservation initiatives, demonstration and collaborative projects, environmental advocacy in public forums and land trust work.